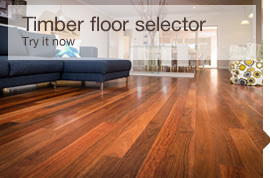 As the most trusted supplier of top quality timber flooring for both residential and commercial outlets in Melbourne, the team here at Kemellies specialise in all kinds of timber floors. We’ve become known as the best parquetry flooring company that services Geelong and beyond, and it’s our superior materials and our attention to detail during the manufacturing process that has garnered this reputation. No matter what size space you’ve got to work with, we can help you to fill it with the most stunning parquet flooring that Australia has to offer. We are aware that when customers come to us they will be expecting the best quality floor, parquet being no exception. Flooring is our speciality and because we love what we do, you’re sure to love your flooring from Kemellies. Parquet flooring is a trend that has been hugely popular amongst homeowners and business owners in Australia for many years. The parquetry process results in a beautiful wooden floor that’s made using lots of different pieces of wood fitted together like a puzzle or mosaic. The different types of woods with varying grains create a unique and eye-catching pattern like no other. We can take care of all parquet flooring installation so whether you want to fit a huge function room or a small bathroom, we can supply and fit your parquet flooring tiles to ensure a great finish. All of our employees are highly skilled in this type of work so our customers never have to worry about the quality of their wood or the quality of the installation service that they receive from us. Parquet wood flooring gives a luxurious feeling to any room, which is the main reason why it’s become one of the most popular flooring options in Australia. The jobs we have completed greatly vary in size, as no job is too big or too small for our team. 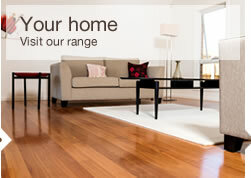 We have laid parquet flooring in both residential and commercial properties in Melbourne and many of its suburbs. Wood parquet flooring comes in many different types of designs including herringbone, cubical, alternating, mosaic and many more. Parquet flooring tiles are laid in different ways in order to create a truly unique design every time. The wood used depends on the taste and budget of the customer but the majority of these floors are laid using a more hardwearing wood. Many people choose hardwood like oak but this can be quite costly. Parquet laminate flooring is a cheaper alternative so if your heart desires a parquet floor this could be an option if you have less to spend. It is difficult to expertly lay any type of floor, parquet flooring, on the other hand, is on a whole different level of difficulty. This is a trade that requires skill and we most certainly have that! 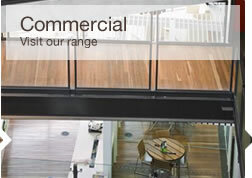 You can get in touch with our expert team today by calling (03) 5222 8425. 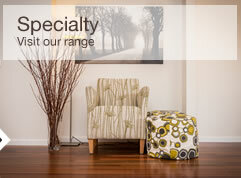 Alternatively, pop into our showroom in Geelong and see the quality of our flooring for yourself.